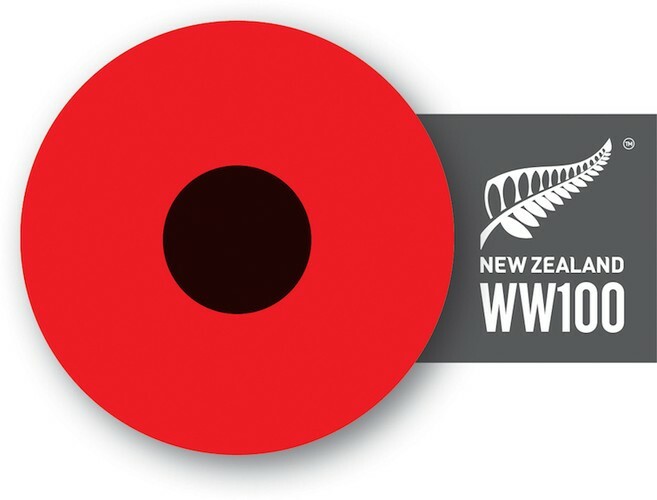 World War I was one of the most significant events of the 20th century, and had a deep and lingering impact on New Zealand society. The WWI programme marks its centenary. We invite primary and secondary teachers to an education expo that will profile the vast range of WWI resources and learning programmes on offer. Come to Te Papa to hear from experts in the field and gain direct access to museum educators. This great professional development opportunity is free for all teachers. - The National Library of New Zealand, including; Alexander Turnbull Library, Digital New Zealand, and Services to Schools. - The social dimensions to WWI using museum collections with Te Papa history curator Kirstie Ross, author of 'Holding on to Home New Zealand Stories and Objects of the First World War', Te Papa Press. - The Berry Boys soldier portraits with Te Papa history curator Michael Fitzgerald, author of 'Berry Boys: Portraits of the First World War Soldiers and Families', Te Papa Press.